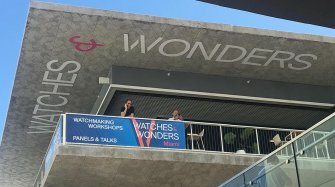 Although Louis Brandt founded the company in 1848, it was his two sons, Louis-Paul and César, who built it up to be a leading watch manufacturer. The name “OMEGA” came from a 19-ligne pocket watch movement that was produced from 1894 using industrial methods and replaceable parts. Ten years after the introduction of this movement, its name was adopted by the company. In the early decades of the 20th century, OMEGA was a pioneer in the development of watch movements, winning numerous precision competitions such as those staged by the observatory at Kew-Teddington in England. 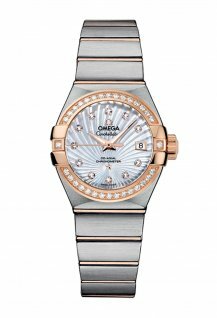 OMEGA made its debut as Official Timekeeper of the Olympic Games in 1932 and has presented numerous innovations in sports timekeeping technology ever since. 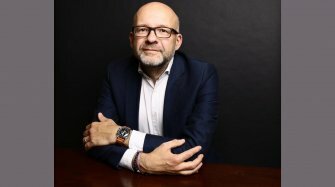 The company currently has a contract to carry out this prestigious role until 2032, to mark its centenary in sports timekeeping. 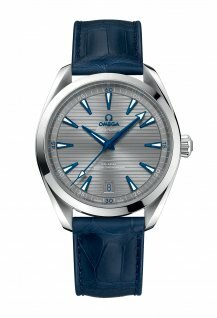 OMEGA is also linked with many individual sports such as golf, sailing, athletics and swimming. 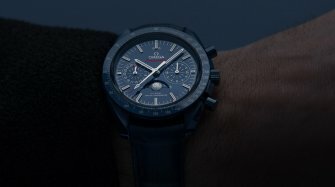 Because it outlasted a number of its competitors in some of the most severe tests ever devised for a wristwatch, the OMEGA Speedmaster has a unique place in the history books, as the first watch to be qualified by NASA for space flight. 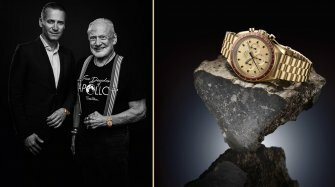 This legendary watch was used on all NASA piloted missions, including all six lunar landings. 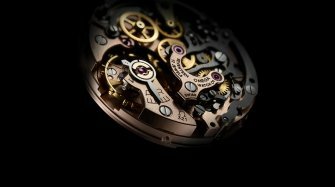 OMEGA has also revolutionised the very heart of watchmaking with the launch of the Co- Axial Escapement in 1999, and more recently, its Master Chronometer certification, approved by the Swiss Federal Institute of Metrology (METAS), which sets the highest standards in the watch industry in terms of precision, magnetic resistance and chronometric performance. The 19 ligne (OMEGA) calibre, manufactured using groundbreaking industrial techniques, gives the company its name and establishes OMEGA’s reputation. 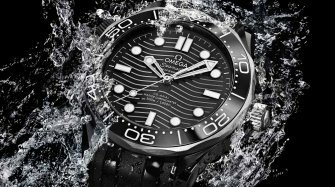 OMEGA takes on its first role as Official Timekeeper when a lone watchmaker attends the Los Angeles Olympic Games with 30 pocket chronographs. 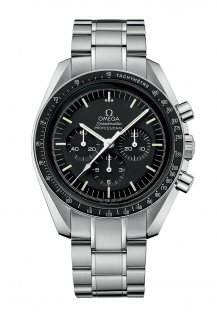 OMEGA’s Speedmaster, qualified by NASA for all manned space missions, becomes the first watch worn on the moon, in the first of six lunar landings. 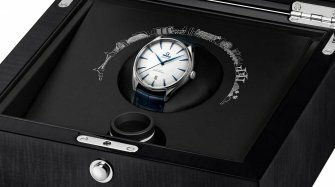 OMEGA launches the Co-Axial Escapement: the first practical new mechanical watch escapement in 250 years. 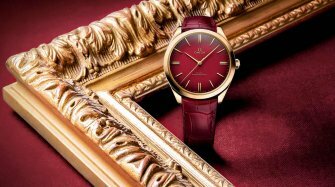 OMEGA introduces the Master Chronometer Certification: the highest level of testing in the watchmaking industry. 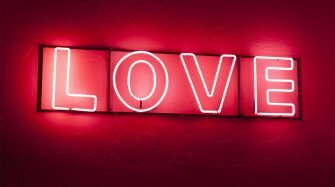 OMEGA positions itself as a brand that is both aspirational and inspirational. 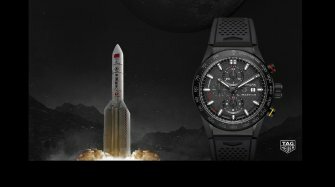 Its collection is based around four well-established watch families that are constantly being re-invented with the use of new materials and technology, both inside and out. 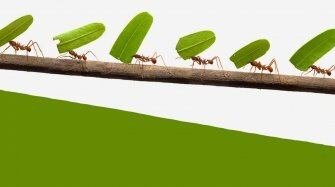 The company has also teamed up with a number of non-profit organisations to promote conservation and clean energy in partnership with its high-profile ambassadors. Unmistakable thanks to the four claws that clamp the bezel to the case, the Constellation has endured for well over half a century. More recently the Globemaster has added an extra touch of refinement to this collection. 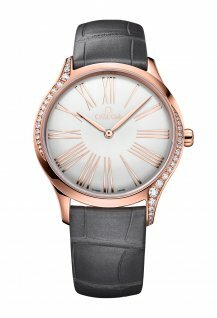 The epitome of elegance, De Ville watches showcase the best in watchmaking from OMEGA, including the world’s first central tourbillon, as well as the refined Ladymatic and Trésor lines. 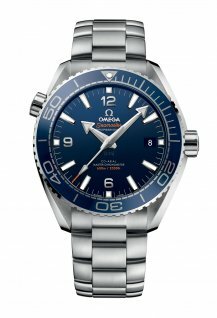 This sought-after watch is equally at home on the wrists of sailors, swimmers and ocean explorers, as it is tucked elegantly under the tuxedo of James Bond as he scopes out his nemesis. 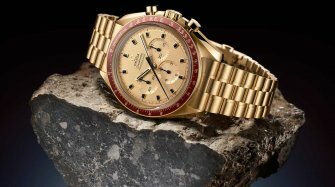 This is the collection that was qualified by NASA and flew to the moon, giving it the inevitable nickname of the Moonwatch. Avid collectors and owners know that no Tuesday is complete without their Speedmaster. 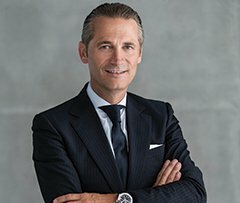 Luc Latapie is an osteopath, a diver, and a loyal supporter of Omega since he obtained his first Seamaster at the age of 18. He has also converted his entire family to Omega watches. 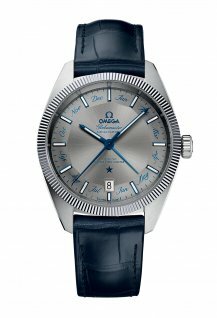 The bobsleigh legend’s association with Omega and the Seamaster dates back nearly 50 years.